3 Responses to "A Week Without Facebook. Almost." 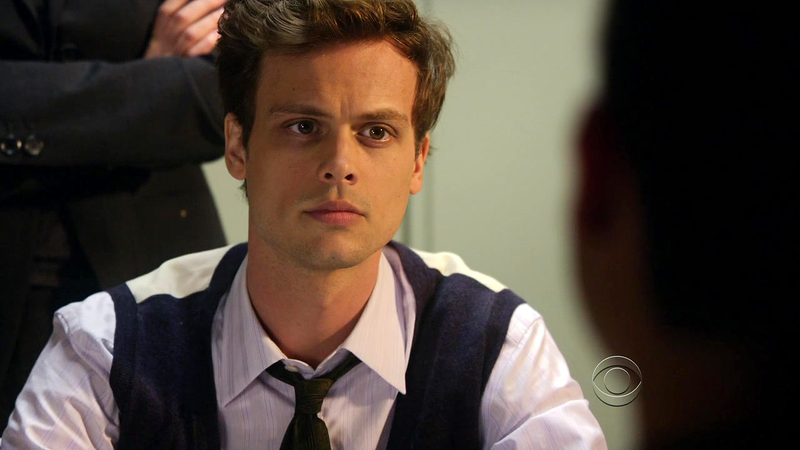 Criminal Minds is a favorite of mine also. Facebook makes me shy, but would have never connected with friends like you without it. The human side of folks is on display, and can get pretty ugly at times, but the “log-out” button can beam us out immediately! Gotta love it like a DNA jump. What was that Scott Bakula program? Quantum Leap. Like that. Never did Quantam Leap. Recently got addicted to Rules of Engagement. I’m simple.